Living in the island of Cyprus is a signal for relaxing and retirement but health is still a top priority. Expatriates may maximize their healthy stay in the country with this guideline. There are two types of health insurance in Cyprus for expats to choose from – public and private sectors. Even though both are preferable for expats, Cypriots normally choose public healthcare since it is free for them. Expats must also take note that non-EU residents are not eligible for the state health benefitsand may be able to do so upon obtaining a European Health Insurance Card (EHIC). Anyhow, private healthcare may still be the best option for expats since it has a broader access on medical clinics and hospitals. International private health insurance is applicable for expats who are not covered by the social security system in Cyprus. Normally, foreign nationals and even locals who can afford private health insurance prefer it to avoid the long waiting lines in public health. It is also chosen because it has a wider choice of doctors, medical practitioners and medical services in which the patient will be covered. The international and Cypriot health insurance market in the country is known to be competitive which is why foreigners must choose carefully between them. Expats must consider the ability of the private health insurance to cover up huge bills. Foreigners coming from EU countries must all obtain a European Health Insurance Card (EHIC) from their home country health authority to maximize the use of free and reduced cost medical treatments in Cyprus. However, those without EHIC or even a Provisional Replacement Certificate will be charged in full for their medical services. Visiting the doctor or a dentist for Example amounts to CYP1,000 to those with EHIC and is more expensive for non-cardholders. A co-payment fee of CYP40 is also charged to patients for each denture. Other medical expenses include hospital treatment, ambulance transport and purchase of drugs and medicines. 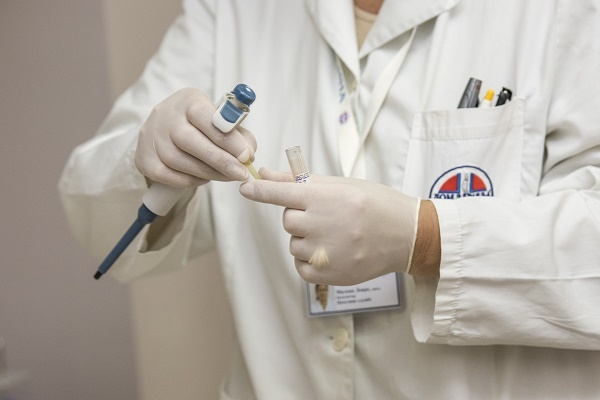 Most of the doctors designated in Cyprus were trained well and took up their medical schools in the United States or UK which means that expatriates who needs checkup will not have a hard time communicating with them. Expats would also notice that standard hospitals and clinics in the country are comparably high than in other countries. Some of the most accessible hospitals in the island are Mediterranean Hospital of Cyprus, Apollonion Private Hospital, Evangelismos Private Hospital and Nicosia Old General Hospital. Accidents can happen to anyone in any part of the world. Living in a foreign land makes it the more crucial to keep emergency numbers as expats know less people to run to. Emergency numbers for ambulance, fire service, police and any kind of emergencies are imperative. Also, foreign nationals must keep in mind to get numbers that directs to English-speaking representatives so that it would be less of a hassle to explain their situation once caught up in an emergency. The Pan-European emergency number in Cyprus is 112 and expats need not to worry if they are still unsure of their location as the representatives has a way to geo-locate them.